Poet Dylan Thomas admonished us, “Do not go gentle into that good night,” and the lead singer of Canadian band the Tragically Hip has taken that advice to heart in the face of terminal cancer. 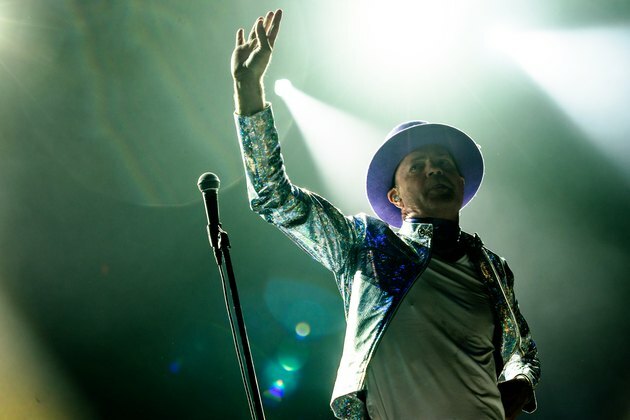 The show must go on for 52-year-old Gord Downie, who suffers from glioblastoma, an aggressive and incurable cancer. Diagnosed in May, the singer has a tumor in his left temporal lobe, endured a craniotomy and six weeks of chemotherapy and radiation, according to news reports, yet has continued touring with the band. How is it that someone so ill can be so active? For one, chemo can make a cancer patient feel much better with a renewed burst of energy, Monya De, M.D., M.P.H., a physician of internal and integrative medicine, told LIVESTRONG.COM ― assuming, she noted, that the patient has gotten through the initial side effects and have pain under control. “I've seen cancer patients take spontaneous trips, booked hours after receiving news of a clean CT scan,” Dr. De said. Nearly 78,000 new brain tumors will be diagnosed this year, according to the American Brain Tumor Association (ABTA). Of those, 25,000 will be malignant, and nearly 17,000 people will die this year from a brain tumor, the ABTA reports. 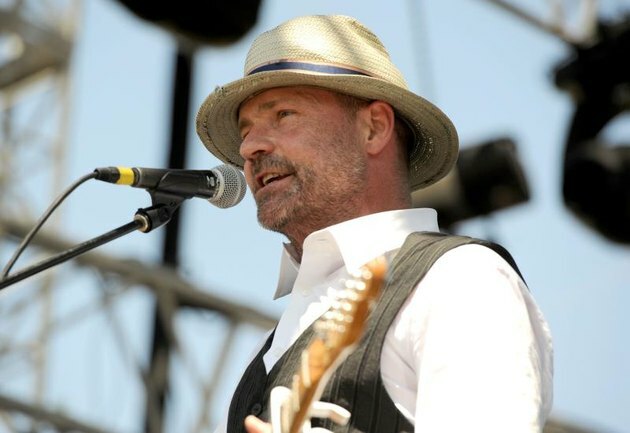 Aside from inspiring fans with his irrepressible spirit, Downie’s efforts have had a secondary effect: Gord Downie Fund for Brain Cancer Research has raised over $265,000 and continues to grow. Downie counts among those fans Canadian Prime Minister Justin Trudeau, who tweeted a photo from backstage at the band's last show on Saturday, August 20, in which he thanked Downie. The last show of the 15-show "Man Machine Poem" tour took place in the band's hometown of Kingston, Ontario, and was broadcast live on TV. The band played a 30-song set and took three encores, the Associated Press reported. Donations to the Gord Downie Fund for Brain Cancer Research can be made at donate.sunnybrook.ca/braincancerresearch. Livestrong.org, the official site for non-profit organization Livestrong Foundation, provides information and support for patients at all stages of cancer treatment and their loved ones and caregivers. Have you witnessed a friend or loved one with terminal cancer show extraordinary resolve to live life to the fullest after his or her diagnosis? If so, how did his or her behavior surprise or inspire you? Please share your story in the comments.